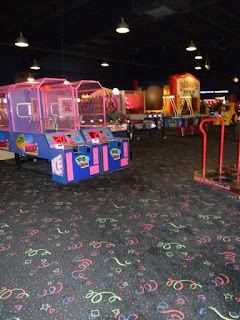 Gattitown is a 30,000 square foot family entertainment center with over 150 video/redemption games, bumper cars and movies. Enjoy our safe non-smoking, non-drinking family atmoshpere. 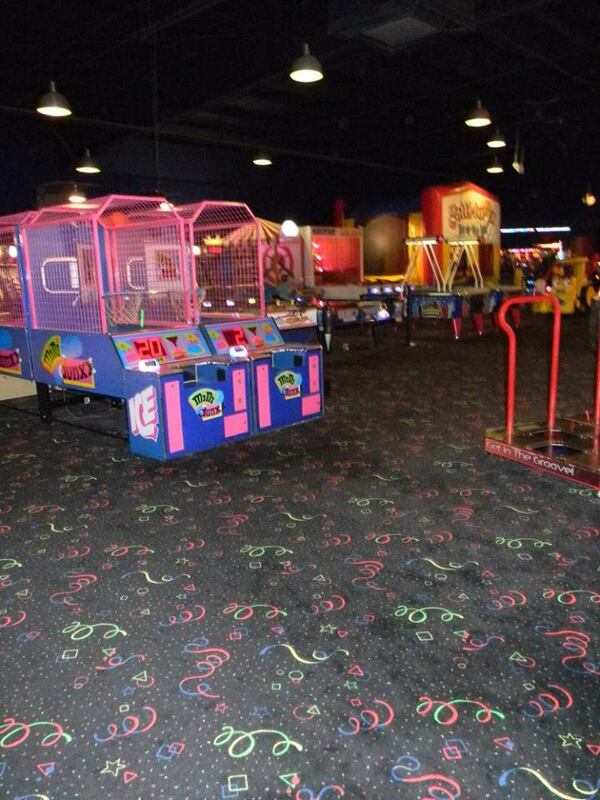 Along with great food and games, Gattitown offers an excellent place to host your birthday party, field trip, meetings and more! The atmosphere was amazing with the staff being super helpful. The buffet food was delicious and the staff made sure to keep the food bins full. My Readers Receive a special offer on a Family Four Pack - Bring your family of four to Gattitown and pay just $41.99 for 2 Adult Buffets, 2 Kids Buffets and a $20 Game Card! 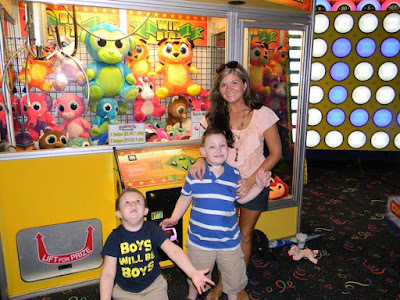 Spend Hot Rainy Days At Gattitown For Indoor Summer Fun!